Dungeon Crawl uses the AirConsole platform which allows up to five people to play cooperatively or against each other. 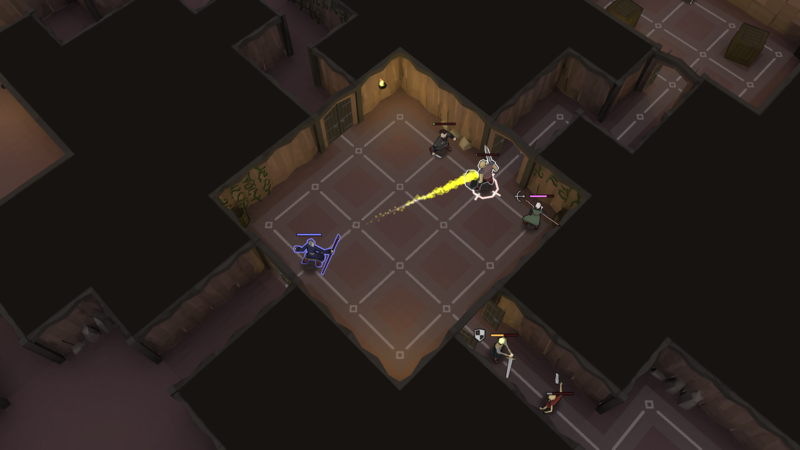 Players use their smartphones to control characters which allows for unique gameplay such as sending secret messages, allowing players to manage their inventory offscreen and learning about defeated monsters. Invite your friends over for local multiplayer fun; explore dungeons and fight monsters together! 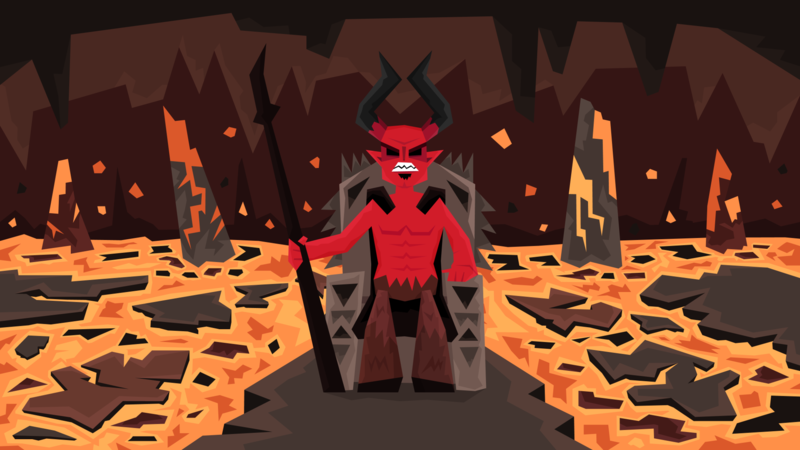 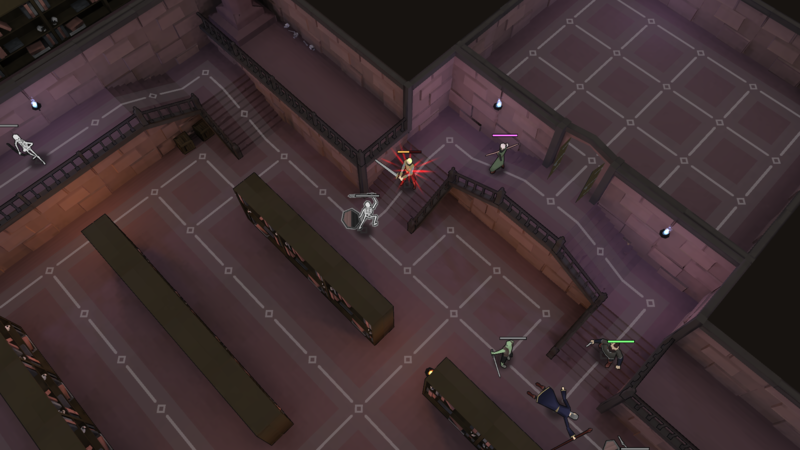 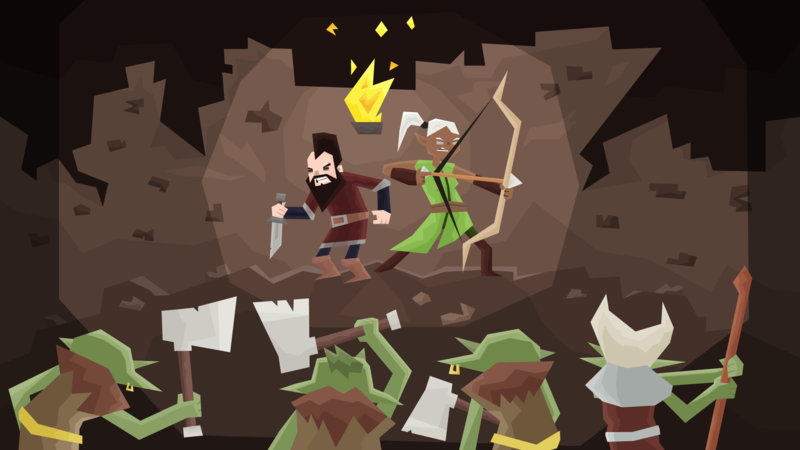 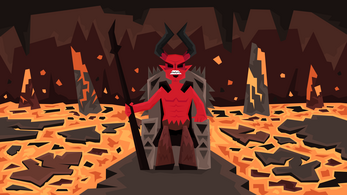 Our turn-based strategy game Dungeon Crawl has launched!